Of course these show up now, during my “most brokest” moment this year (well, toy money broke, the lights are still on) and while it pains me to feature them, I ain’t gonna jump in this pool. 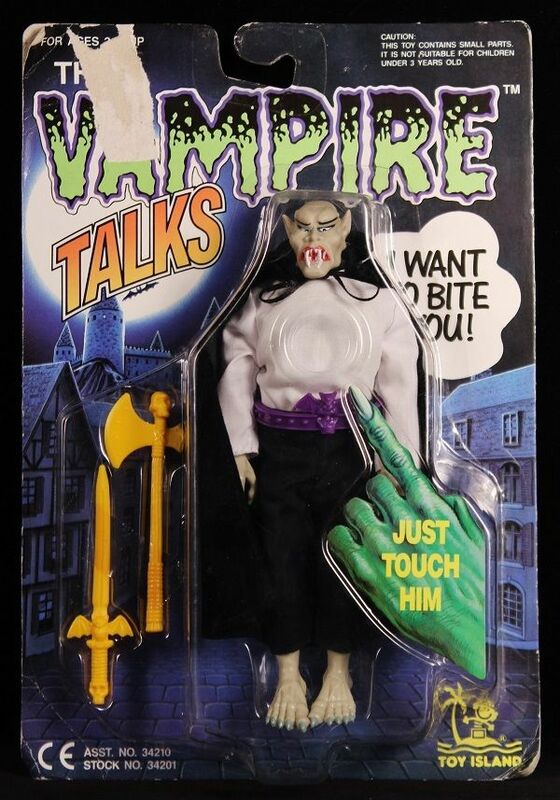 Released in 1991, these talking mego like figures are pretty damned tough to find and obviously appeal to monster geeks (of which I am one) This seller has the Werewolf and the Vampire MOC, which are the two I want out of the set. Best of luck to everyone on these. 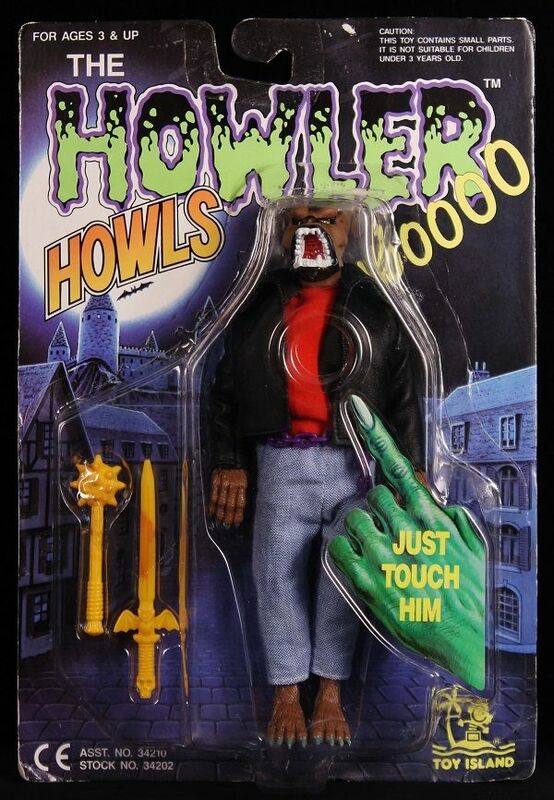 This entry was posted in Mego Like, Monsters by megohead1. Bookmark the permalink.